Group formed by Simon Cowell and produced by Ricky Martin after winning the first season of La Banda. They headlined the Más Allá Tour starting in 2017. 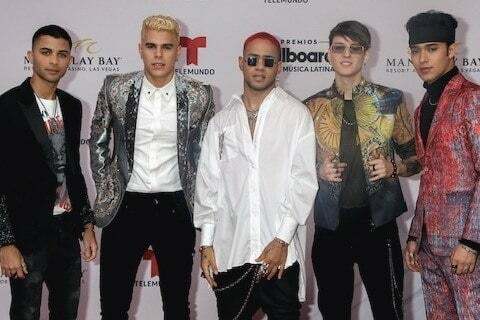 Their track "Reggaetón Lento (Bailemos)" hit one billion YouTube views in August 2017, making them the first boy band to ever do so.